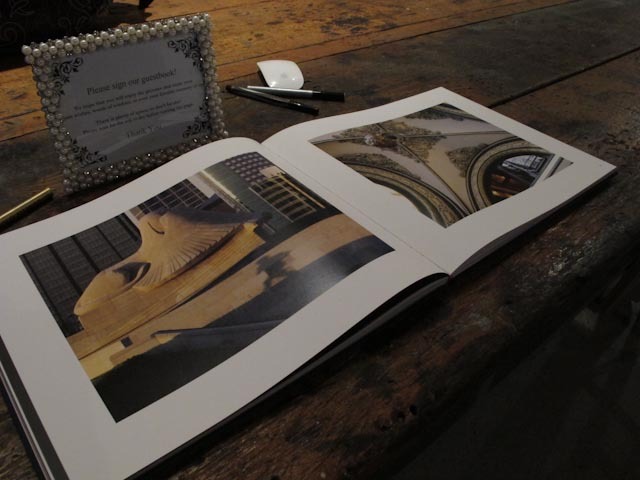 Guest books are a great way to look back and remember all the people that attended your wedding. 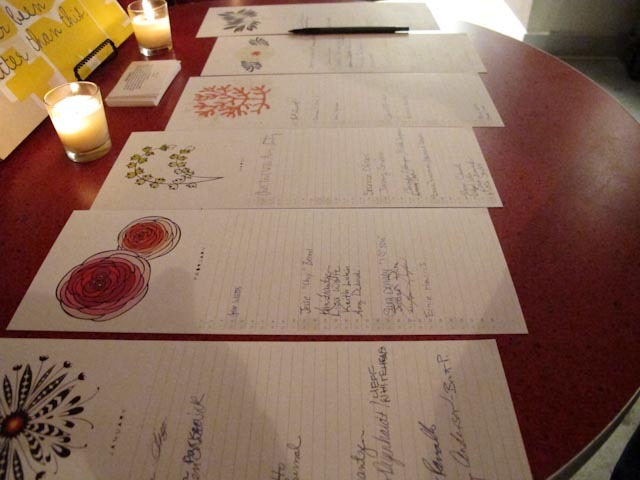 Signatures don't say much about the person signing, so brides and grooms are finding unique ways to remember their guests. One of my favorites was an early November wedding for Rachel and Adam - They chose a beautiful coffee table book about Kansas City and had their guests write notes in the book. Nicki & Zac had their guests sign on their birthday. They printed sheets that had the month and then listed the dates and you signed next to your birthday. Over the years they now can wish all of their wedding guests a happy birthday. Family trees are fun to look at and so are these thumbprint guest book. 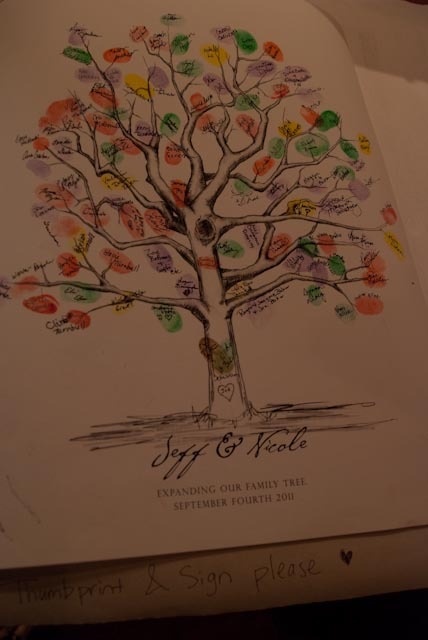 Nicole & Jeff had a thumbprint guest book. Social media can also be used as a guest book of sorts. 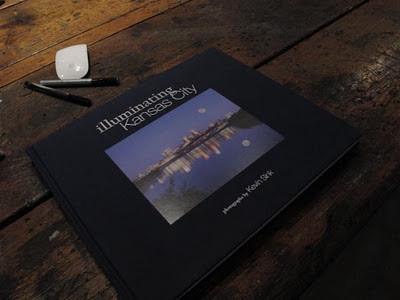 Here is a unique idea for the you and your guests-a twitter guest book. This link will give you ideas on how to have everyone involved in your wedding use social media to help you create a twitter guest book.